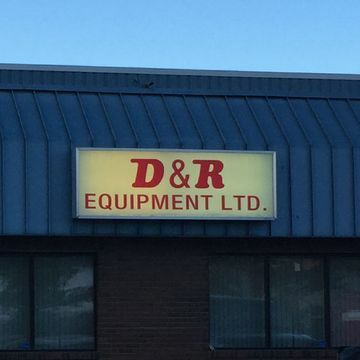 When you need generator service or engine parts, think D & R Equipment Ltd.! Since 1978, our family owned and operated company has provided sales, service, and rentals of generators for remote camps in Western Canada. We’re based in Edmonton, and clients contact us from throughout Alberta, British Columbia, Saskatchewan, Manitoba and the Northwest Territories. Additionally, we service John Deere engines and sell Hercules engine parts to clients from coast to coast across Canada. All this is offered at great prices with special attention to customer care. Please contact our office or fill out the form on this page, and our helpful team will respond to you promptly.